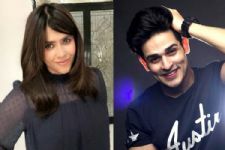 The saga between Priyank Sharma and Divya Agarwal has been the talk of the town for a really long time now, where Divya's stint in MTV India's Ace Of Space continues to create controversies time and again. 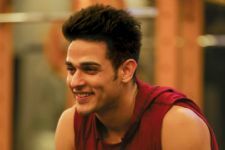 After Priyank recently penned a letter addressing Divya and her comments made in the show, the same was supposed to kill the rumors and allegations otherwise. However, it seems to have elevated things even more, and the act by Divya in the house has only worsened. 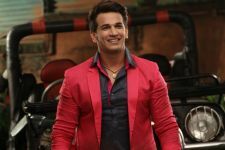 Continuing to make comments and crying, along with allegations, Priyank decided to pen a few more words a addressing the same.